Growing up, I spent many years on a football field, sweating in the heat, learning drills, looking forward to every Friday night and showing my school spirit. My position on the team was trombone. Being in band as a kid I can tell you it's not as physically easy as most people think. My high school band seriously competed against other bands. But many ask, is band a sport? We spent so much time at football games we knew the difference between competing on the football team and competing in the band. Fast forward to 2018. We live in a digital society and there's no denying that. More than two dozen Illinois schools have started e-sports teams, because the Illinois High School Association now recognizes video gaming as an emerging high school sport. Let's think about that for a minute. Video games came into our homes when I was a kid and I played my share of Atari. When I had a family of my own, my kids, especially my boys, played video games and still do as adults. 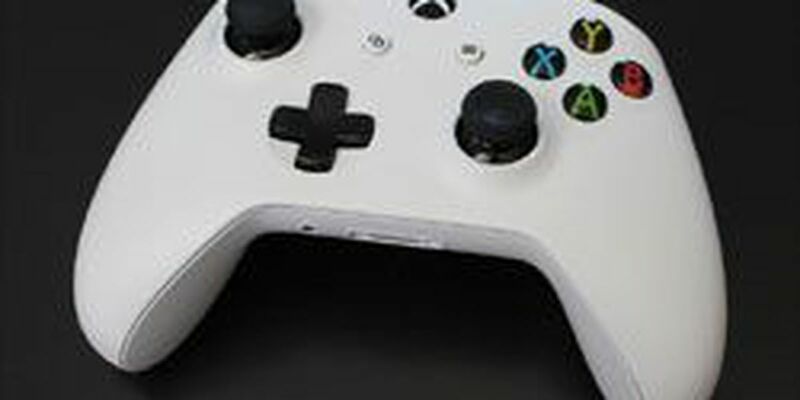 Playing video games is extremely advanced now, but it still requires hand-eye coordination, timing, skill, and strategy, and there is an on-line competition element to it. But if video games are defined as a sport then Chess should be, too. Chess requires many of the same talents as video games. But Chess in schools is a club, not a sport. Sports in schools are generally where competition and athletic activity intersect. I might sound a bit old fashioned on this but maybe if the video game teams had to do calisthenics, or run a competitive race for a few miles before or after they play, we could stretch video games to a sport. I salute the Illinois High School Association for embracing technology and bringing the video game culture into competition. Understanding that we need to make sure our children compete physically and mentally will make them healthier and A Better Heartland. This is just one of many opinions. If you'd like to comment we want to hear from you. Use the e-mail or mailing address below to submit your comments. Be sure to include your name and hometown in case we use your comment on the air.